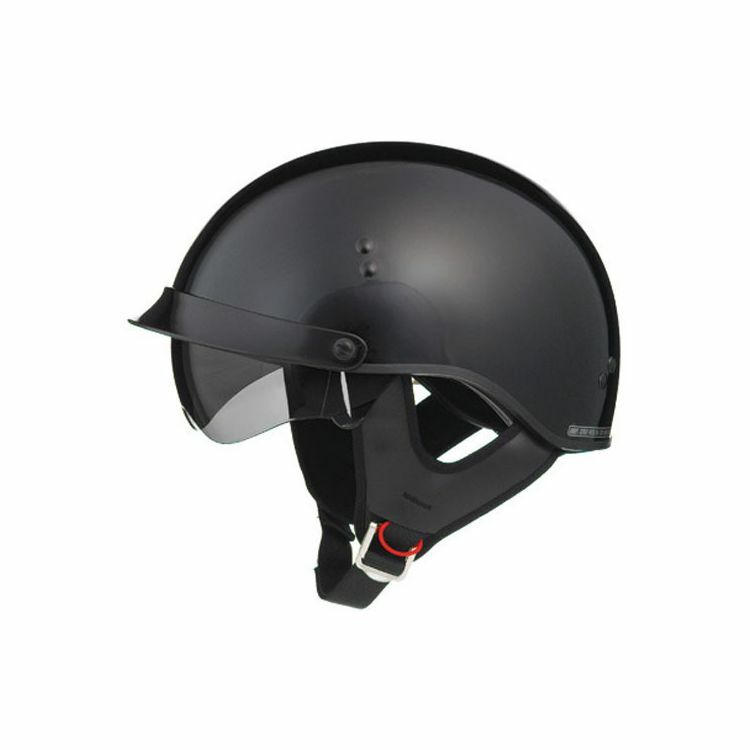 The GM65Helmet is full of features that includes a quick-change, retractable sun shield system. Dual-density styro technology that allows for a lightweight small shell design that sits down on your head. Sun shields are UV400 for 100% UV protection. "Dual-density styro technology" allows for a low profile and a premium look and fit, while still delivering a D.O.T. certified helmet.